The compact crossover is a vehicle that is really taking over the automobile market. You get all the great features of an SUV but with the simplicity and efficiency of a sedan. 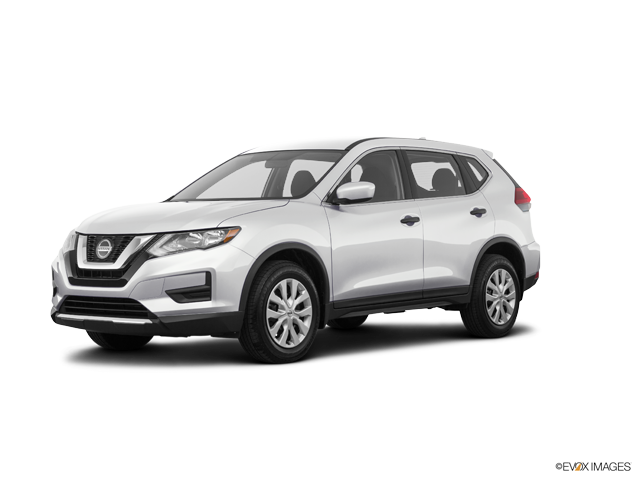 Two vehicles that are part of this market that often compete with each other are the 2018 Nissan Rogue and the 2018 KIA Sportage. Both vehicles are very practical for all kinds of demographics of drivers. The compact size makes it great for new drivers or someone on a budget. The driver that has a few more years of experience might enjoy this vehicle as well. It’s great for efficiency if you want to drive it to work. It also has a lot of great safety features, making it a perfect vehicle for a family. Let’s take a closer look at these two vehicles. Consumers care about interior space. Even if you are the only person who is going to be frequently driving your new vehicle, it is important to make sure that your new vehicle provides you with plenty of leg and head room. There is ample space in each of these vehicles. The Nissan Rogue stands out when it comes to head space. The two seats in the front of the vehicle have a lot of space above and in front of the seats. Much more than you will find in the Sportage. Many consumers feel that the center console, gauge cluster and dashboard controls are a lot more refined and organized in the Nissan Rogue. It’s a really clean setup that is simple to learn. Aside from the initial price tag that you see when you are shopping for a new vehicle, there are many factors to consider regarding the affordability of a vehicle. Fuel efficiency is a big factor. The Nissan Rogue has some of the best fuel efficiency ratings in its class. The average rating for both city and highway combined is approximately 33 miles per gallon. This is a bit better than you will find with the Sportage. The Sportage only tested for 23 miles per gallon. Ten less miles per gallon for a similarly-sized vehicle is pretty drastic. When it comes to ongoing maintenance costs, the 2018 Nissan Rogue seems to require much less repairs. Nissan is known for building vehicles that withstand all kinds of weather conditions, road conditions and the test of time. The Nissan Rogue comes equipped with a 2.5 liter, double overhead cam, 16-valve, 4 cylinder engine. It provides plenty of power for the driver. You still get that amazing fuel efficiency thanks to the engine not being too much for the size of the vehicle. 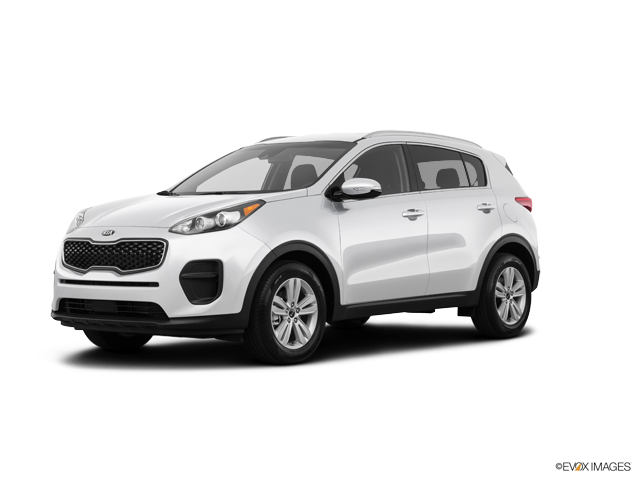 The KIA Sportage comes with a regular, unleaded, Inline-4, 2.4 liter engine. It just isn’t the right sized engine for the vehicle. It’s a smaller engine than the Rogue but yet you get less fuel efficiency. It seems like Nissan put a lot more thought into the engine that was going into the Rogue. KIA quickly chose the options for the Sportage and the numbers just didn’t end up being impressive. If you are in the market for a new vehicle and would like to take a closer look at a vehicle that will bring safety, performance and reliability to the table, then stop down to the Carriage Nissan dealership lot. Our staff is here to help you find a vehicle that is perfect for your budget and your lifestyle. We want to make sure that you are happy with your vehicle for many years into the future.